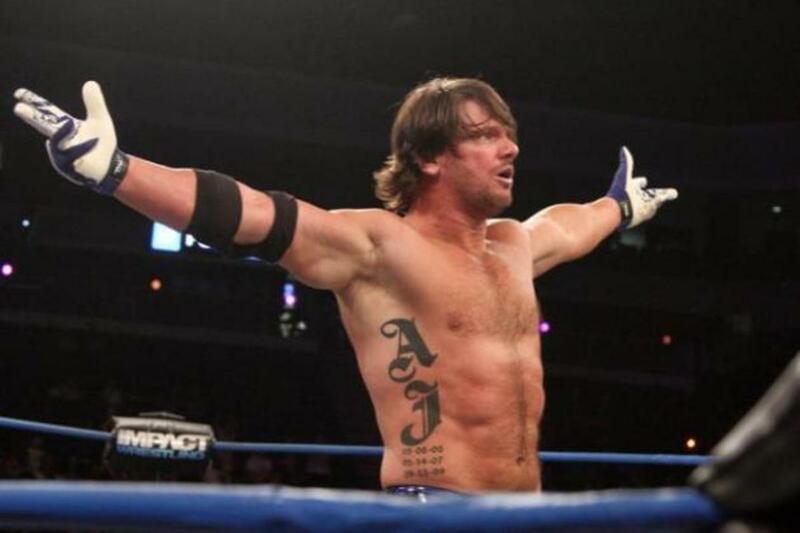 The huge news story which broke early Monday morning, is that former IWGP and TNA Champion AJ Styles, former IWGP Champion Shinsuke Nakamura, Doc Gallows and Karl Anderson have given notice to New Japan Pro Wrestling. We have more here. It appears that those with current NJPW contracts will be finishing up their contracted dates before heading to WWE. 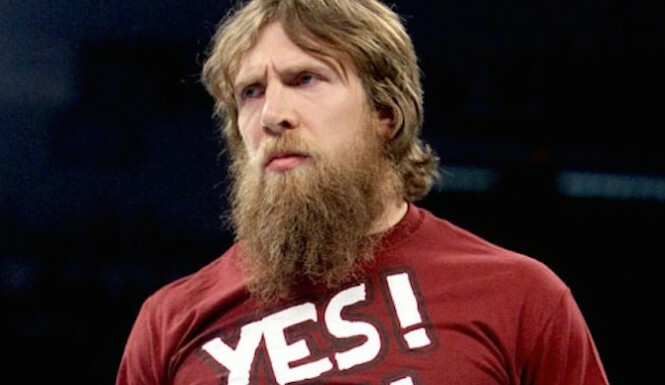 It is unknown whether or not they will start on the main roster or head to NXT. It seems obvious, but that's not always the route WWE takes, as we've seen with Samoa Joe and others who were ready when they signed. Bryan and Dave did an extra show yesterday with Filthy Tom discussing the situation. NJPW booker Gedo was told right before the big Tokyo Dome show, Wrestle Kingdom 10, about losing the talent, but apparently no finishes were changed. Chris Jericho re-re-re-re-debuted last night on Monday Night Raw, and did some ridiculously unfunny comedy with the New Day. We're looking for reports from Raw in San Antonio with Roman Reigns vs. Sheamus for the WWE title with Vince McMahon as referee, with anything not evident from the broadcast. We're also looking for reports on WWE show in Corpus Christi (Dean Ambrose vs. Kevin Owens for IC title; Kane vs. Bray Wyatt) to Dave Meltzer. Don't forget! 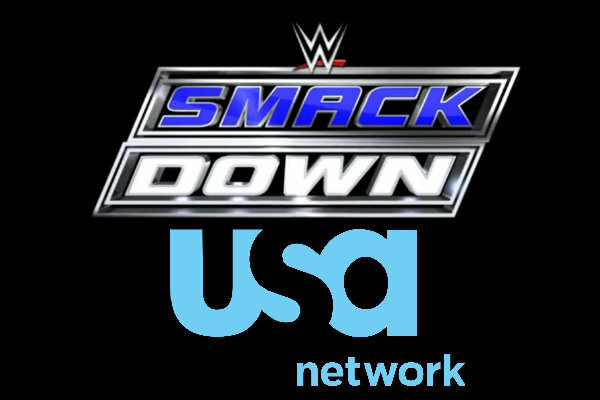 The first Smackdown on the USA Network will be taped on Tuesday night in Laredo. Mauro Ranallo debuts as announcer and John Cena will be on the show. Our own Dave Meltzer will be honored by the National Wrestling Hall of Fame. Click here for more details. The Royal Rumble PPV will be given away for FREE on the WWE Network as was announced last night on Raw (first time subscribers only). The announcement came on a day where investors lost a bit of confidence in the WWE stock which finished down 23 cents to $17.61 per share and is down another 38 cents today, as of this update. EA Sports announced the release date of the new EA Sports UFC 2 video game as March 16 and released the first gameplay trailer. You can pre-order the game now, and it was announced that pre-orders will come with a code to get Kazushi Sakuraba, Bas Rutten, and a mystery fighter to be named later as downloadable content. Jose Aldo became just the third MMA fighter (after Jon Jones and Ronda Rousey) to make the Forbes 30 under 30 list. He is also the only Brazilian on the list. According to Forbes, it is a list of the "brightest young entrepreneurs, breakout talents and change agents in 20 different sectors" and Aldo made the athletes group. Neither Jones nor Rousey (nor Conor McGregor for that matter) are on this year's list. WSOF announced the final two fights for its main card broadcast on NBC Sports Network, the company's next show. All four fighters are complete unknowns. Two unbeaten welterweights, Jaleel Willis (6-0) and Chauncey Foxworth (2-0), square off in one while two lightweights, Bryce Mitchell (4-0) and Jorge Medina (4-2), meet in the other. The show is headlined by former UFC fighter Mike Ricci squaring off with Joe Condon in a lightweight bout. Former Bellator Light Heavyweight champion Emanuel Newton will face Linton Vassell at Bellator 149 in a fight announced by the promotion today. This is a rematch of a fight they had when Newton was champion, where Vassell was winning by dominating the grappling until, out of nowhere, Newton got a rear naked choke out of nowhere for the win. The show takes place on February 19th in Houston and is headlined by the double spectacle of Ken Shamrock v Royce Gracie and Kimbo Slice v Dada 5000. A website in India has a feature on an fighter turned actress cast to play a boxer. Calling her a “national-level kick boxer who is well-versed with mixed martial arts and is a black belt in karate,” the article discusses transition of Ritika Singh from combat sports to acting in Bollywood. A CBS affiliate in Philadelphia has an article about Chikara. On the latest 6:05 Superpodcast, David Bixenspan and Brian Last discuss Mario Galento exposing the business in 1974, the amazing story of Jack Donovan getting ambushed in a Tennessee locker room, Dark Journey's surprising new career, and more.